Earlier this week, HBO reported that they were hacked, and sensitive data including scripts from upcoming Game of Thrones episodes, in addition to episodes from some of their other popular shows were leaked. The hackers that claimed responsibility for the attack, went on to state that they had more unreleased content, and that they are planning on releasing it. It is unclear if the new episode that just leaked is connected with the original hackers, if so the evidence would suggest that they were serious, and have now released an entire new episode earlier than the intended airdate. The episode in question that has leaked on to the internet is Episode 4 of season 7, making it the next episode that was scheduled for this coming Sunday, as reported originally by the Verge. The hackers from the earlier attack have said to have stolen a whopping 1.5 terrabytes of data, which put in perspective is large enough to nearly fill most personal computer hard drives to its capacity. 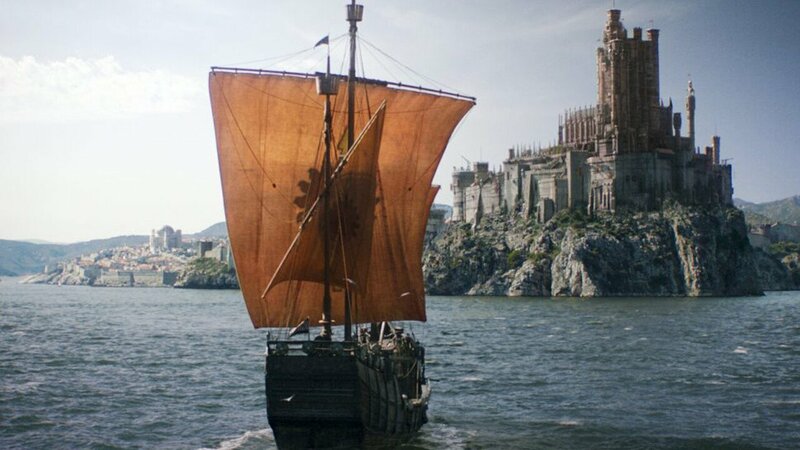 It is unclear what other contents the hackers have gotten their hands on, with season 7 of Game of Thrones only being 7 episodes, other unaired episodes may still surface and leak. This seems to be an unfortunate trend as of late, in that hackers have been more prevalent in their attacks against big name companies such as HBO. Earlier this year, hackers attacked and stole a copy of Disney’s Pirates of the Caribbean: Dead Men Tell No Tales movie for ransom.